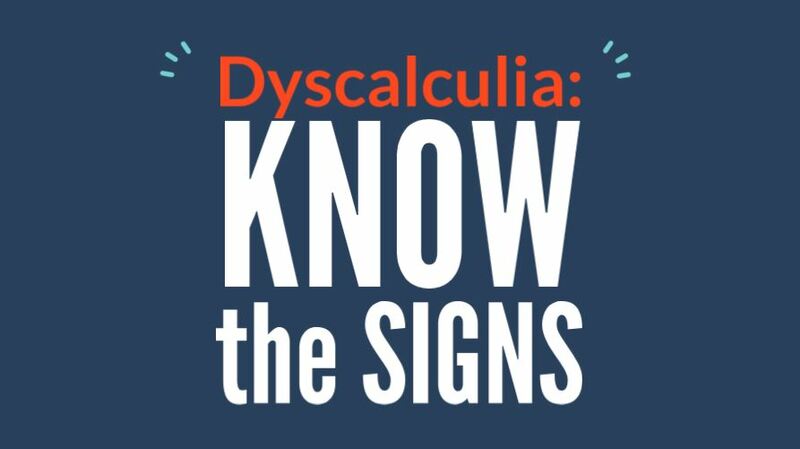 In this webinar, we’ll talk about the qualities of dyscalculia and how to spot if this is an issue for your child. We’ll also cover other issues that affect student’s math performance that is not dyscalculia. 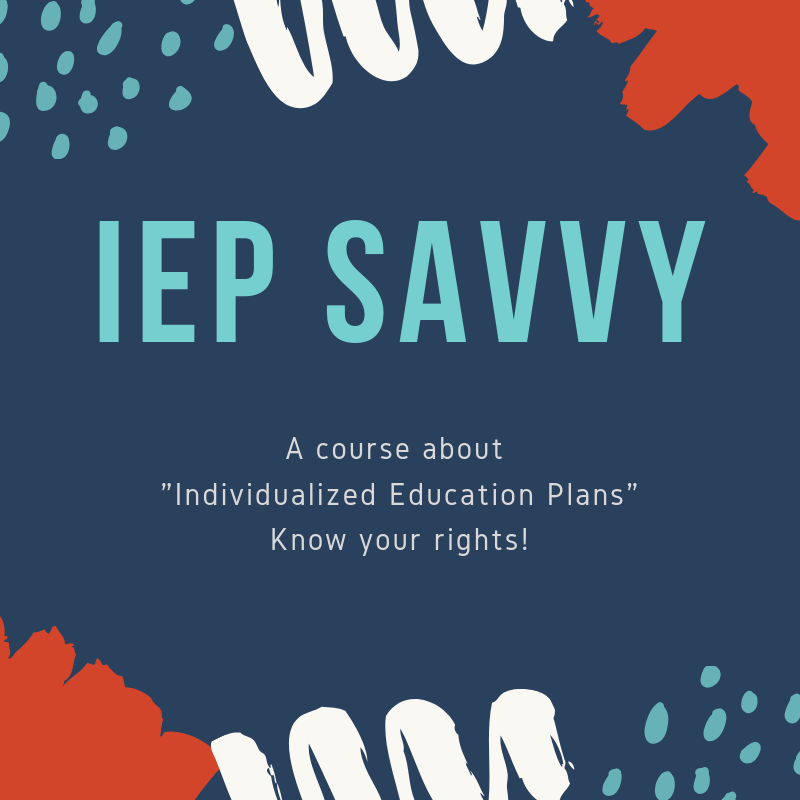 This is the perfect webinar for parents dealing with a child who is struggling or have recently had a child be diagnosed with a math learning disability. 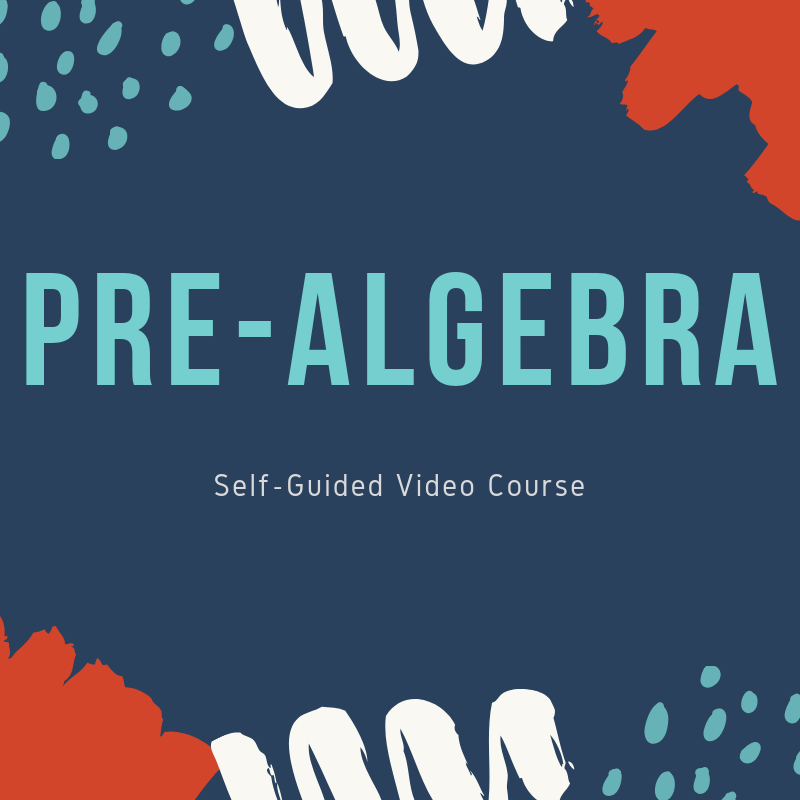 Self-guided video courses for students with support from a tutor via email. 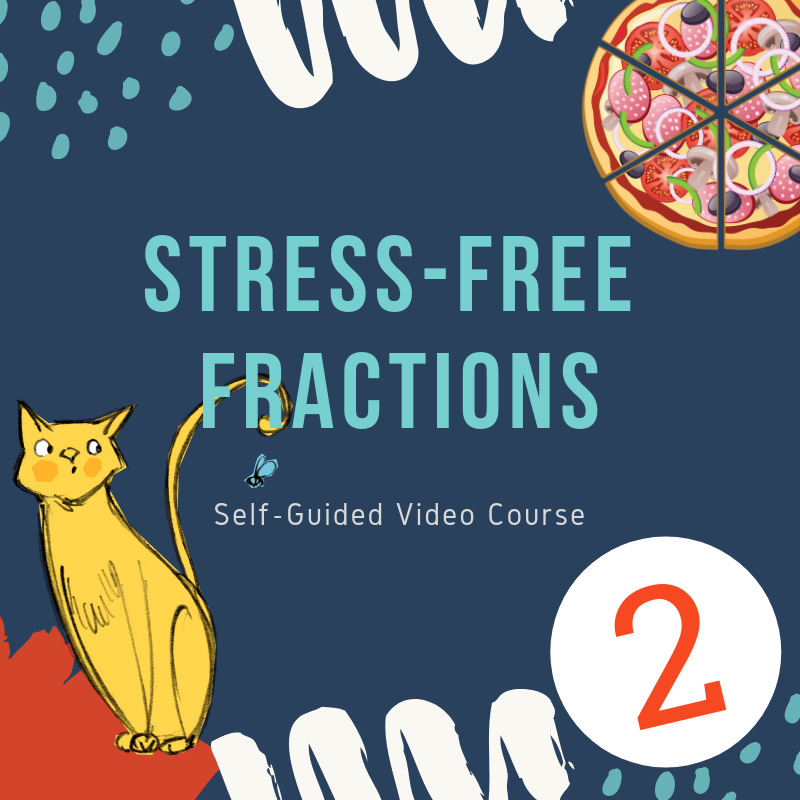 Learn about the three rules for mastering fractions! Master modeling fractions and working with decimals too. Taking fractions to the next level! Learn all about proportions, ratios, and more. Learn all the ins/outs of variables, algebraic thinking, and how it applies to the world we live in! Self-guided video courses for parents with support inside of a community. BETA COURSE. Flash cards don’t work! Learn what does. 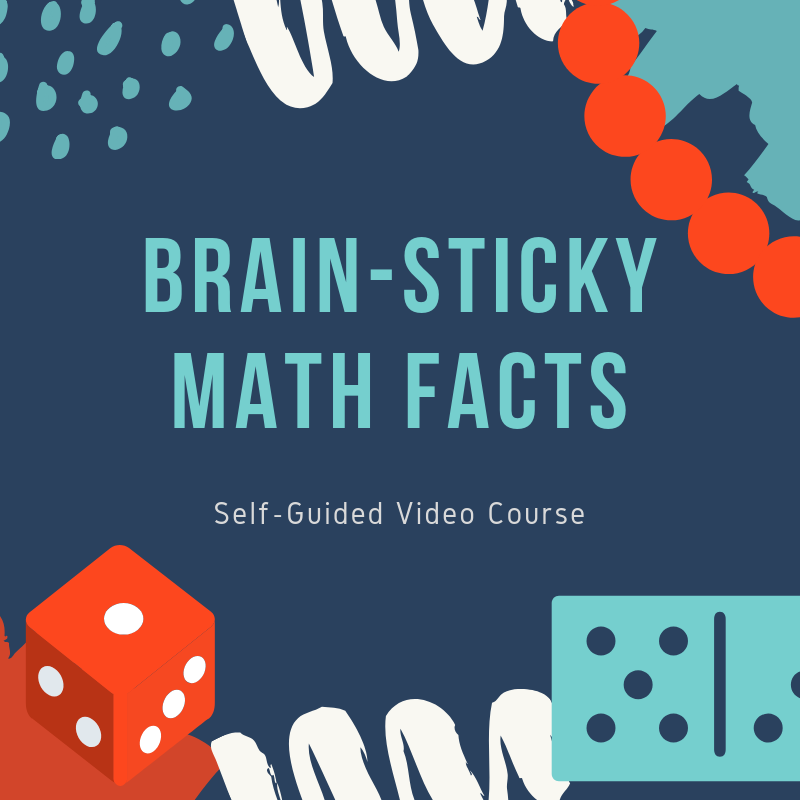 This course works best when you interact with your student to learn math facts. Learn how you can help us develop this class. As a parent of a child with a diagnosis, you have rights! Learn what they are and what accommodations to seek for your child at school. MFM is a great choice for families fed up with traditional tutoring not meeting their child's needs. It's time for a different approach. Our coaches have training in multisensory math techniques and special training that allows us to work confidently with middle school math student's that have diagnosed and undiagnosed learning differences. We have worked with students that struggle with executive functioning, ADD, dyslexia, poor working memory problems, and autism. Contact us to see if this is a good fit for your child. 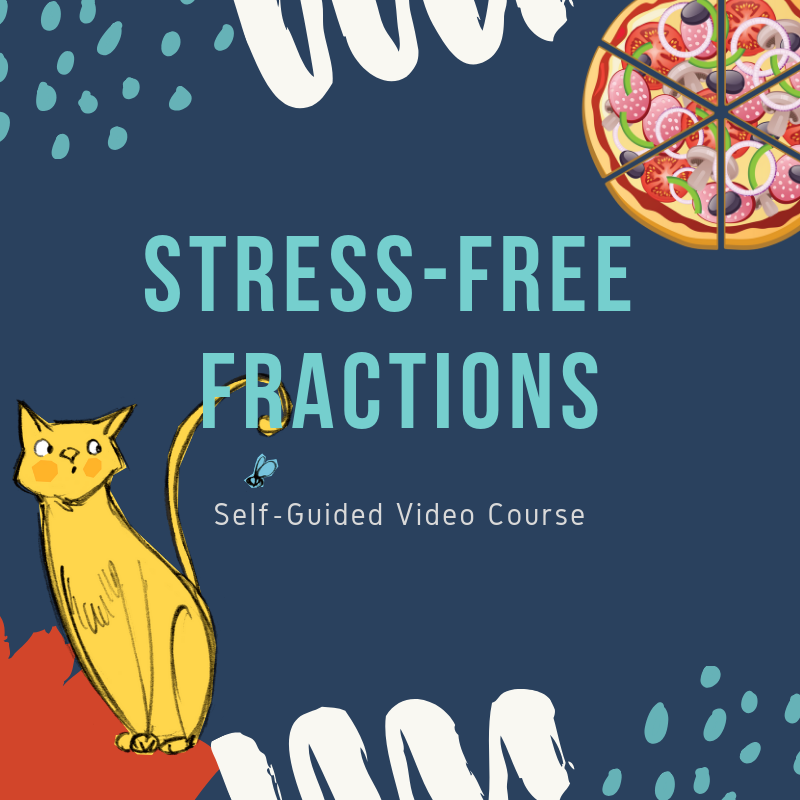 Copyright © 2018 Math for Middles | Adrianne Meldrum | All Rights Reserved | The Tutor House, LLC | Flaticons and Emojione have been used on this site.